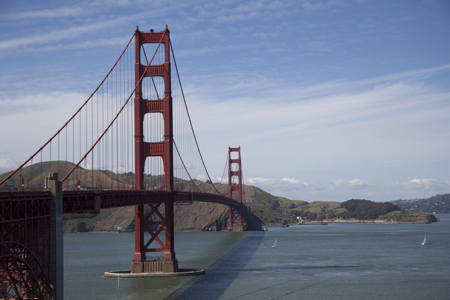 Some of the most iconic travel images worldwide are of bridges. The Golden Gate Bridge is amongst the most photographed bridges in the world and on many travelers’ itineraries when visiting San Francisco. 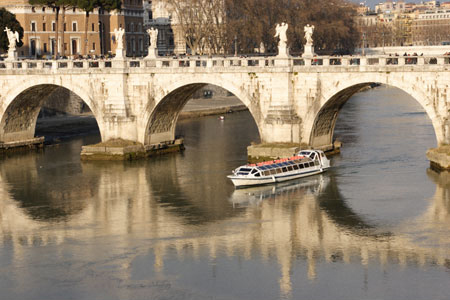 Sant Angelo Bridge spanning the Tiber River in Rome is pedestrian only. It was built in 134 AD long before the automobile was invented. Some Bridges are pilgrimages for travelers not because of their architectural appeal but for their historical significance. 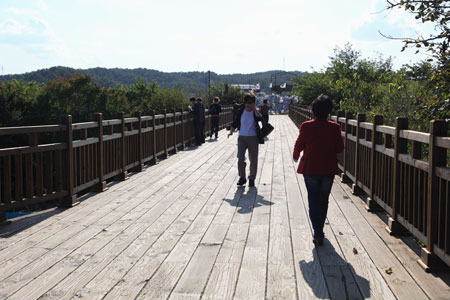 Freedom Bridge in Paju, South Korea was used to repatriate POWs returning from the North. 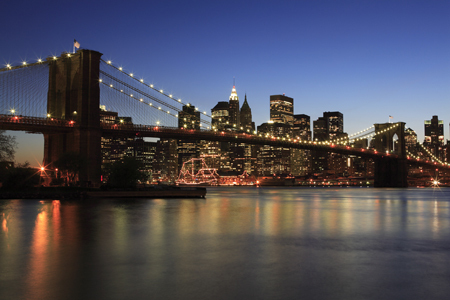 More than 5,000 people walk across the Brooklyn Bridge every day, many of them tourists. It rivals the Golden Gate in terms of being the most photographed in the world. What bridges have you gone out of your way to see when traveling? A very nicely varied series, Wendy. My own favouite bridges up to the present are the Golden Gate, and the Sydney Harbour Bridge. nice set of pictures..am fascinated by bridges too..
Amazing pics especially of the Golden Gate. I really loved it. oh you're back to posting the around the world series. shockingly i've seen 3 of these bridges you've featured here. Great series! It's funny to think about the importance or the place a bridge holds in our culture until your about to cross it! I never remember thinking much of the Golden Gate and then I was on it and thought WOW I'm on the Golden Gate Bridge! The bridge in SK left me speechless there was so much emotion flowing through me as I stood at the gates. I insist on walking across the Brooklyn Bridge with all my friends and family who are first-time visitors to New York, starting with the Brooklyn Promenade and over into Manhattan. It's such an iconic experience. Andrew, Hope to see the Sydney Harbor Bridge one day. Lakshmi and Manisha, Thank you. 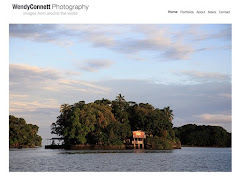 Photo Cache, Glad you like this series. I enjoy doing it. Megan, I felt the same way about the bridge in South Korea. EvertheNomad, That walk never fails to impress. The Ha'penny bridge in Dublin (so called because it used to cost a Ha'penny to cross back in the day. They let you across fro free now ;) is also lovely, and the bridges across canal St. Martin in Paris are also v.romantic.